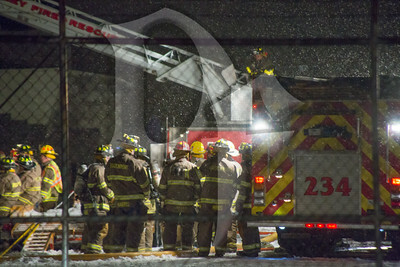 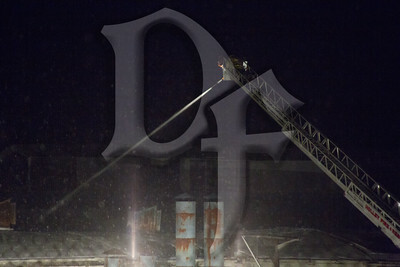 January 1, 2015 - Brockport firefighters responded this evening for flames through the roof of the former Kleen-Brite factory on South Ave. Companies arriving on scene declared a working fire and requested mutual aid from multiple departments. 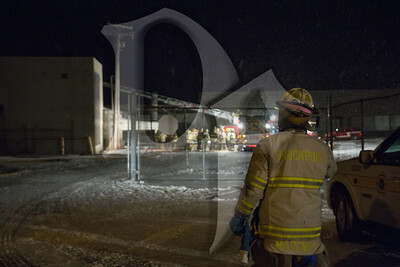 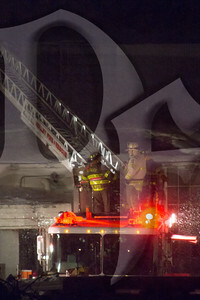 Crews were able to isolate the fire and knock the bulk down within 20 minutes. 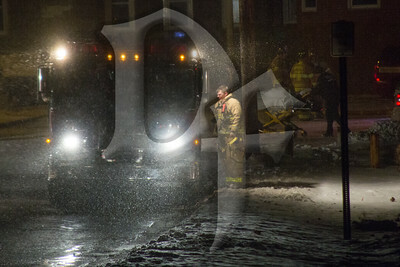 Weather played a role in the operation as high winds created bitter wind chills and lots of ice. 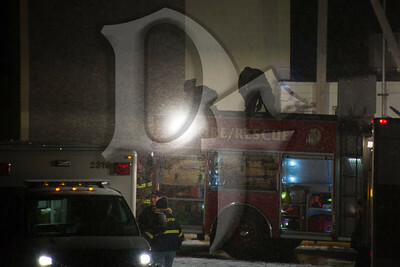 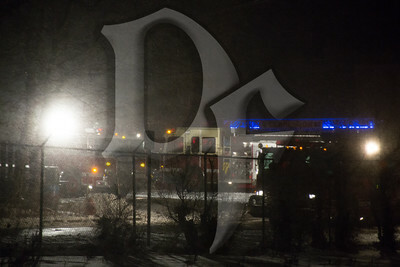 One firefighter was injured after slipping on the ice. 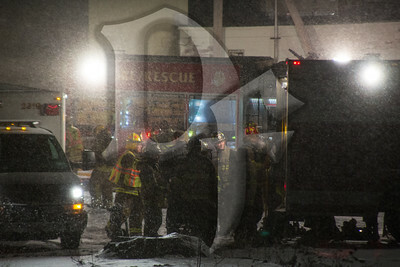 Their conditions not known at this time but injuries were believed to be minor.